When a popular product that’s been proven over many years reaches its fourth generation, there’s a lot to say about it. For one, we’ve made the Avantgarde considerably lighter. The weight of the options has been optimised and the models further developed without giving up proven features. In addition to its low weight, the Avantgarde DS stands out for its extremely small folding size. 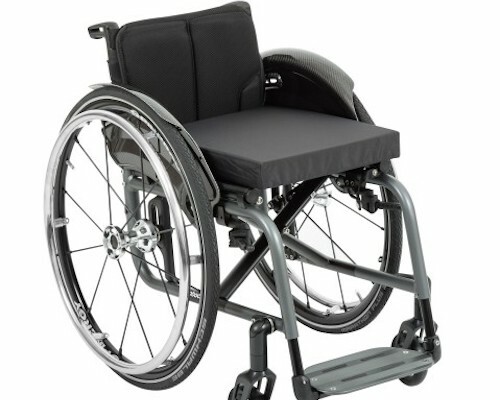 At the same time, it offers active wheelchair users numerous options. With its compact design and integrated leg supports, the Avantgarde DS has the lowest net weight in the Avantgarde series.